After surgery, you might be worried about scarring. When a surgeon makes an incision into the skin, the skin will suffer some degree of long-lasting marring as it works to repair the damaged cells. The degree of scarring is difficult to determine because everyone is different. What Causes Scarring After Surgery? Many people believe that the skill of the surgeon dictates how severe the scar will be. Well, this is moderately true but there many are other factors that also affect the skin’s healing ability such as age, genetics, race, and the size/depth of the incision. Here are a few common-sense but little known ways you can help your body heal after surgery in order to minimize scarring. Although the deck might seem stacked against you when it comes to scarring, there are ways that you can minimize the skin’s disfigurement after surgery and get on the road to quicker recovery and healing. Smoking inhibits the skin’s ability to heal. It is such a threat to your body’s ability to recover after surgery that many surgeons refuse to operate on people unless they agree to quit smoking at least two weeks prior to the surgery date. As the largest organ in your body, your skin is composed of 64 percent water. Without sufficient hydration, your skin will feel dry, flaky, and itchy. It quickly loses its pliable form and may even crack. Without water, the skin also becomes more prone to infections. Staying hydrated gives your skin the boost it needs to heal itself after surgery and minimize scarring. Dehydration hinders the skin’s ability to heal. Without adequate moisture, the cells of the skin cannot migrate across the wound’s surface to repair the incision. This causes a complete disruption in new cell growth which can significantly impair your body’s ability to reduce scarring. After surgery, you should not consume alcohol because it naturally dehydrates your body and disrupts your skin’s ability to repair the incision and minimize scarring. It is extremely important that you follow your physician’s advice on how to care for your incision to prevent infection. An infection can cause a severe scar because it will disrupt the body’s ability to heal by killing off existing and new cell growth at the incision site. Following surgery your body needs ample rest to recover. You should not overdo things. Exhausting your body will only slow down its ability to heal. Lifting, excessive exercise, bending, and other physical stress will put pressure on your incision. The constant tugging and pulling at the incision site slows down the healing process by breaking apart the new cells and reopening the incision. Constantly pulling on the incision may increase the width of the scar upon healing. Exposure to sunlight breaks down the skin’s collagen and can delay healing which increases the likelihood of scarring. 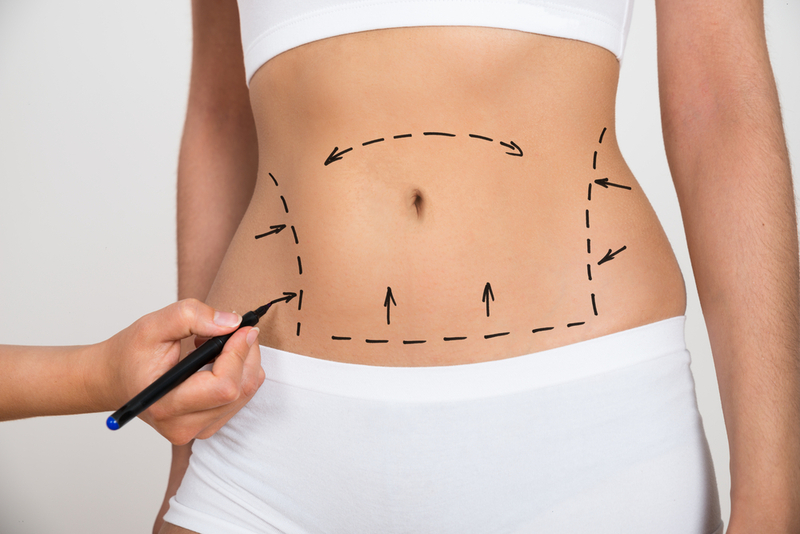 Despite your best efforts to minimize scarring after surgery, you might still have a scar that you find embarrassing or that makes you unhappy. There are cosmetic options for reducing the appearance of scars. 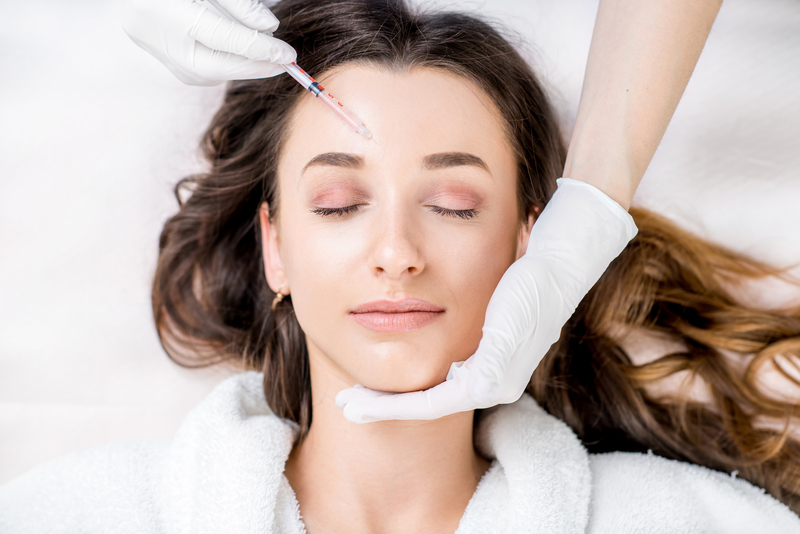 Please contact Vargas Face & Skin Center to learn about the new revolutionary scar treatment options that exist which can dramatically improve your skin’s appearance.